We do lots of yoga and yoga games, but that’s not all. We’ll do arts and crafts every day. 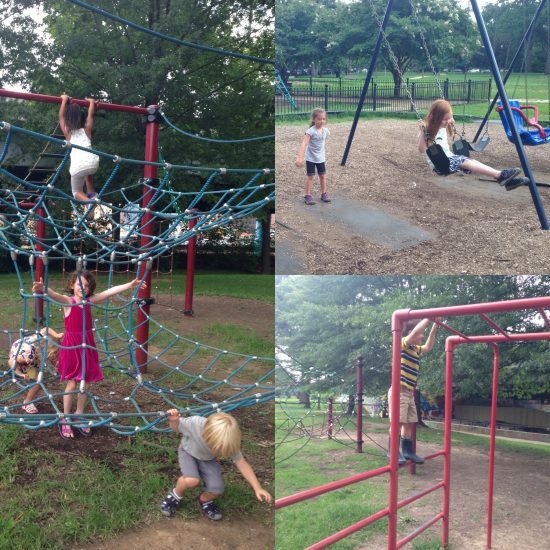 If the weather is nice, we walk to a nearby playground for lunch and outdoor time. In the summer, we do field trips once or twice a week and waterplay days at one of the city’s many splash park options (we get there by bus or metro). In the afternoon, we have quiet time every day for both nappers and non-nappers. Cancelled due to low enrollment. Tot Yoga (crawling-24 months) classes are engaging and fun. 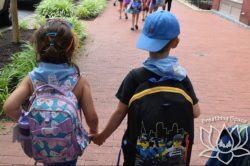 Class incorporates age-appropriate yoga poses, dance and creative movement, songs, stories, and games as children learn yoga through social interaction, repetition,… Continue Reading Kids Yoga Camp FAQ: What do you do all day? Little Family Yoga (21 months-4 years, with younger siblings welcome) classes are engaging and fun. 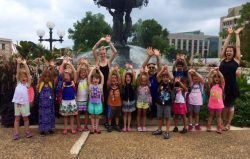 Class incorporates age-appropriate yoga poses, dance and creative movement, songs, stories, and games as children learn yoga through social interaction,… Continue Reading Kids Yoga Camp FAQ: What do you do all day? This class for newborn to precrawling babies and their grownup(s) contains dozens of yoga-inspired movements, postures, songs, rhymes and activities designed to support baby’s development. 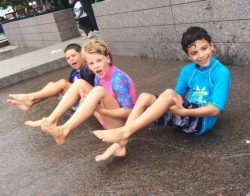 Each class is filled with calming, nurturing ways to enhance… Continue Reading Kids Yoga Camp FAQ: What do you do all day? 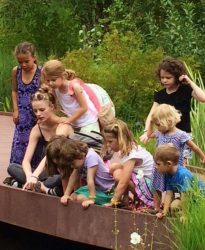 To be rescheduled as an evening workshop Whether working from home, at the office, full- or part-time, parents have questions about how to manage the transition back to the work world after baby, including… Continue Reading Kids Yoga Camp FAQ: What do you do all day? In this all-level yoga class, moms will cultivate the flexibility, concentration and strength needed during the transformative time of pregnancy and childbirth. Enjoy the community of other expecting mothers while we practice modified yoga postures,… Continue Reading Kids Yoga Camp FAQ: What do you do all day? Tot Yoga (crawling-24 months) classes are engaging and fun. Class incorporates age-appropriate yoga poses, dance and creative movement, songs, stories, and games as children learn yoga through social interaction, repetition, and play. 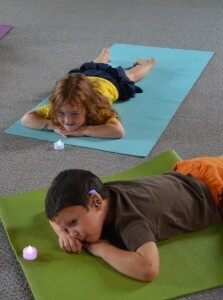 We encourage each… Continue Reading Kids Yoga Camp FAQ: What do you do all day? Toddler Family Yoga (walking-3 years) classes are engaging and fun. Class incorporates age-appropriate yoga poses, dance and creative movement, songs, stories, and games as children learn yoga through social interaction, repetition, and play. 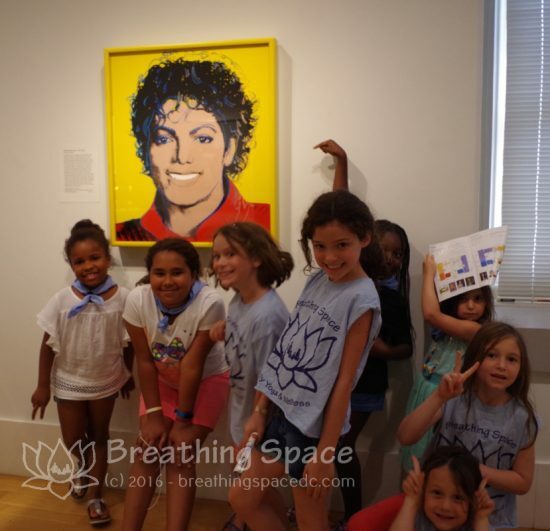 Yoga can help… Continue Reading Kids Yoga Camp FAQ: What do you do all day? Little Family Yoga (21 months-4 years, with younger or older siblings through 5 yrs welcome) classes are engaging and fun. 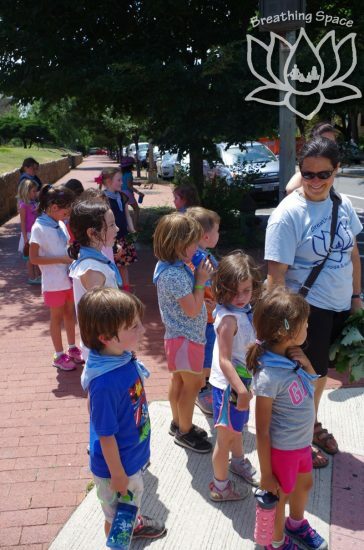 Class incorporates age-appropriate yoga poses, dance and creative movement, songs, stories, and games as children… Continue Reading Kids Yoga Camp FAQ: What do you do all day?